Buying a home in the Puget Sound area beats renting in less than two years, according to a new study. The “breakeven horizon” – the number of years after which buying is more financially advantageous than renting – is 1.9 years. Rents are at record highs. Based on principal & interest on a 30 year mortgage at 4% interest with 0% down. Are you ready to invest the money you spend on rent to buy a home? 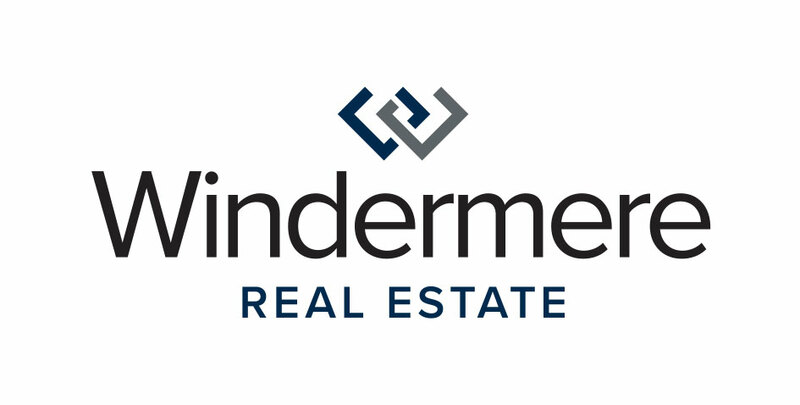 Get in touch with a Windermere broker on the Eastside so they can help you take advantage of the “breakeven horizon” and turn your monthly rent into a mortgage payment.